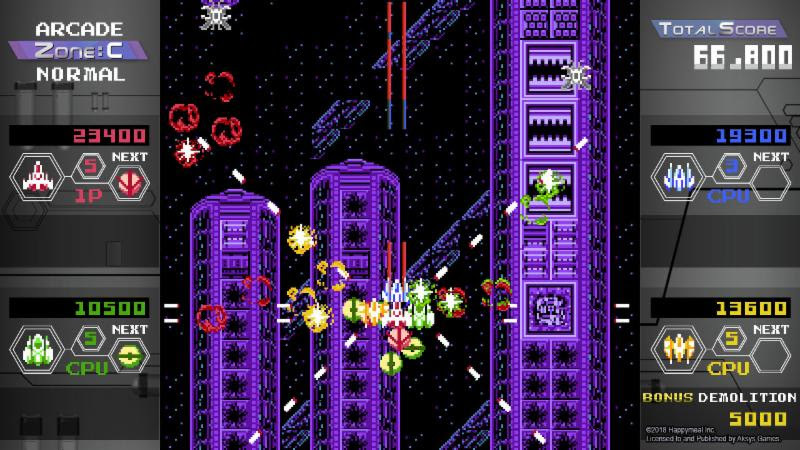 Quad Fighter K Blasts into Nintendo eShop Today! 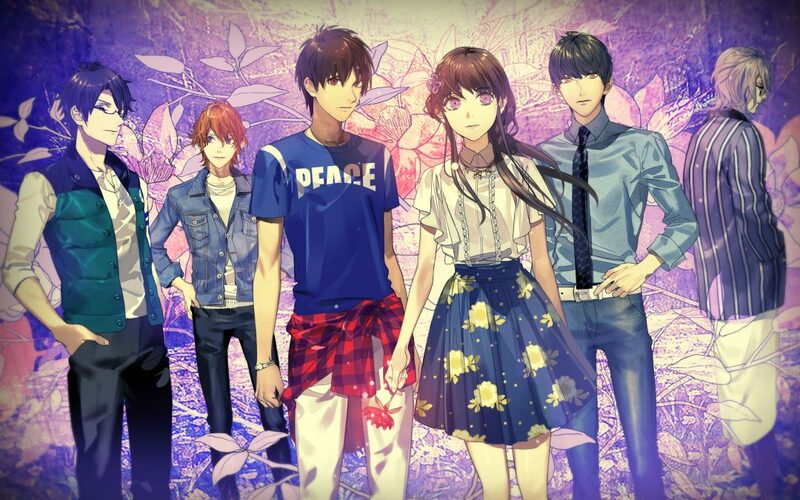 7’scarlet Rises On the PlayStation®Vita System! 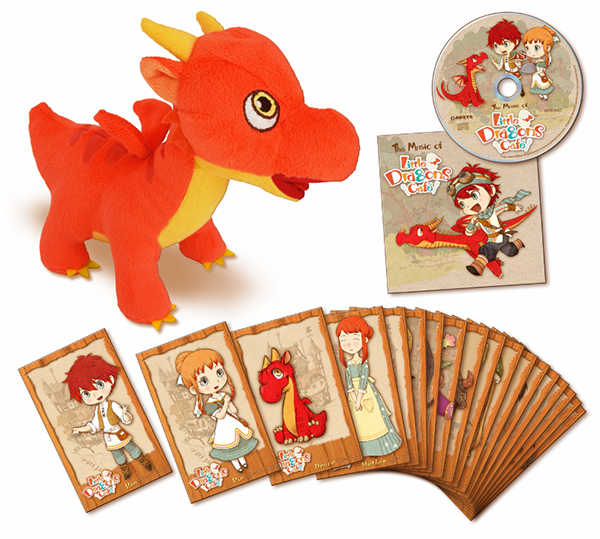 Aksys Games Reveals Little Dragons Café LE Details! Humble Bundle is Having a 50% Off Sale on Some of Our PC Titles Until May 24th! 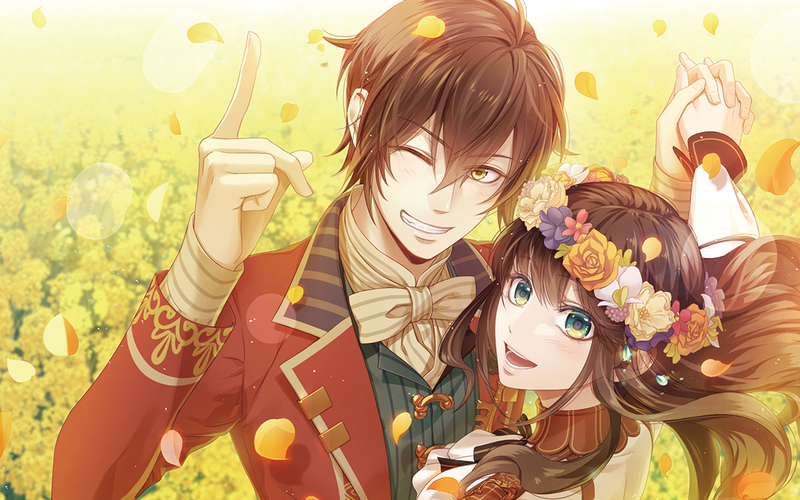 Code: Realize ~Future Blessings~ Takes the Top Spot for U.S. Vita Sales in March!